* CoolCourse™ temperature control system to optimize performance and enhance tire life. 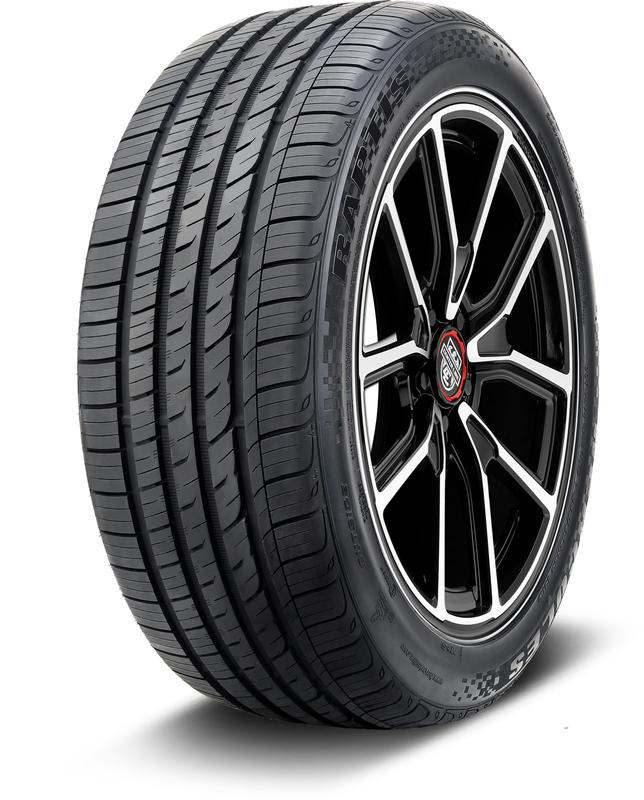 * 3D UltraWave™ siping and an asymmetric tread design for greater control and tighter handling. * High-grade silica tread compound and Hercules EvacuTrack™ grooves for better wet traction. * 500 AA A UTQG – the highest traction grading possible. * Wide footprint increases contact with the road surface for better control and maximum grip.